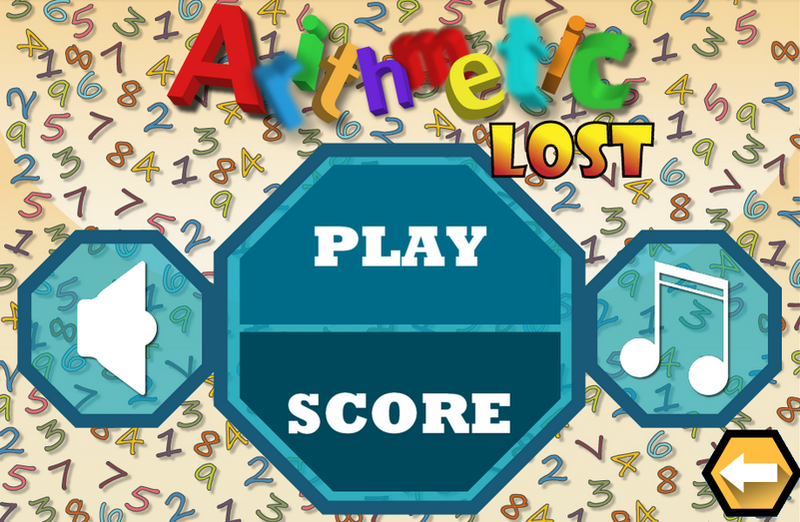 Arithmetic Lost is a videogame based on Arithmetic, consisting of solving an indefinite number of mathematical operations, which appear randomly, which aims to decipher which corresponds operation (Addition, Subtraction, Multiplication and Division) to obtain the result shown all this bearing in mind that time is running and that the greater number of operations solve, the higher the score. Features: - Unlimited number of operations to solve (are generated randomly and therefore are never the same). 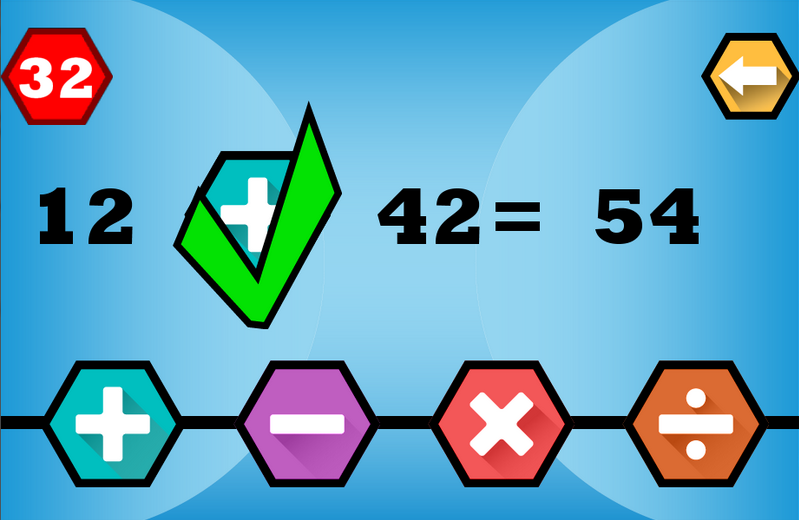 - Ability to use four arithmetic signs to resolve Operation (Addition, Subtraction, Multiplication and Division). 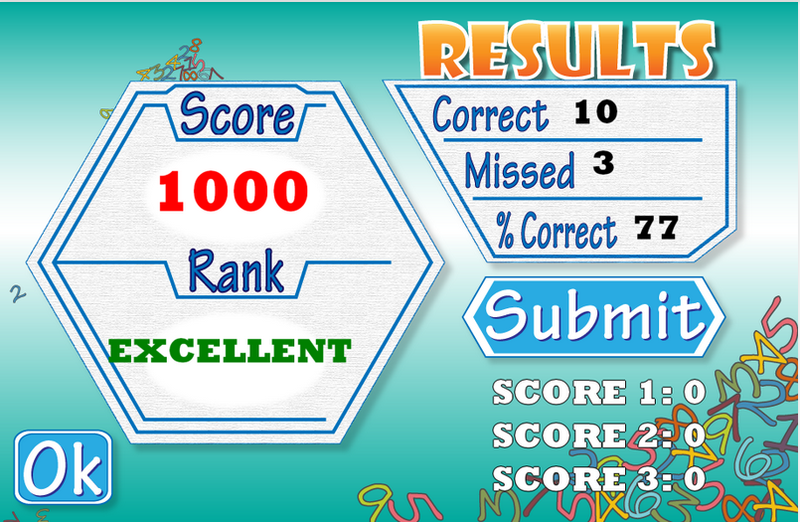 - Ratings System in which we can test our ability to solve based on rank and rank, with statistics (Hits, Errors and Effectiveness). - Playtime, which runs while playing, being variable according to the errors (decreases our time) or hits (increases few seconds of the game). - Entertaining and addictive. - Ideal to streamline our neurons. - Background music and sound effects. In short a game for fun at leisure. If it is to your liking, it would be very helpful and that you will qualify you to comment, if not do nothing and know understand. Do not forget that you may also follow us on our official website, facebook and twitter or write via our contact means.